15F, No.655, Bannan Rd., Chung-Ho Dist, New Taipei City, Taiwan. 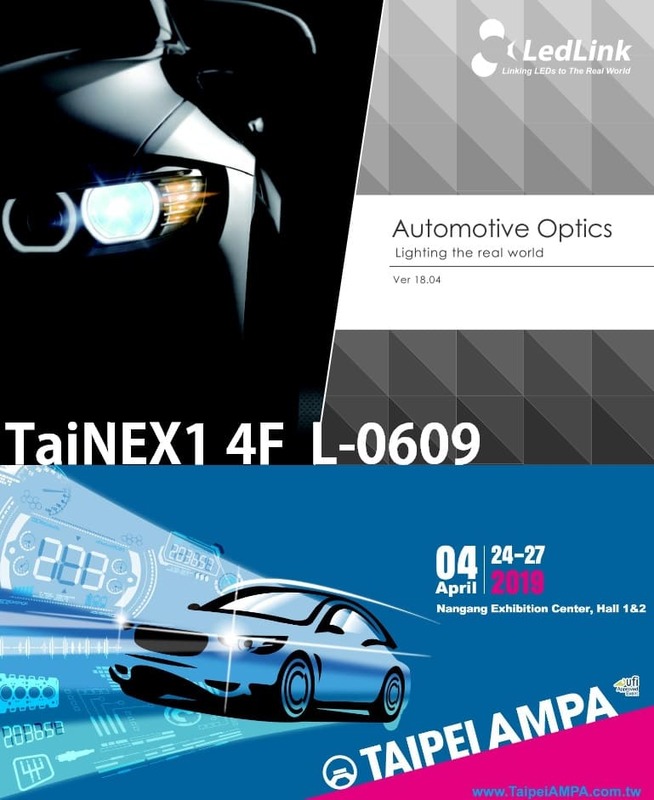 Ledlink Optics Inc., established in March 2008, is an expert company in designing and manufacturing optics for the emergingsolid state lighting companies such as Cree, Edison, Lumileds, Nichia, Osram, Samsung, Seoul and other LED Manufacturs.Our company mission is to help our customers to optimise optics performance in creating solid state lighting products. Lenses are available in a wide variety of package with numerous beam pattern options and size, such as residential lighting, commercial lighting, street lighting, or architectural lighting, you will find a solution at Ledlink.